Click on the images above for more information! Email us at info@theatreguide.com.au to feature your show in this space. For more information on advertising rates at ATG click here. In 2018, the ATG presented the "Curtain Call" awards with a new-format and scaled-down event, due to both budget and volunteer limitations. The reinvented event saw the "Curtain Call" awards presented in theatre-style seating, at the historic Regal Theatre, interspersed with food, drinks and plenty of time for socialising! 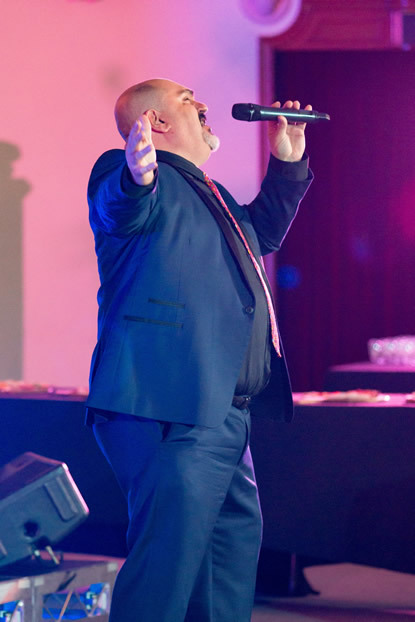 The night was hosted by the esteemed and ever-popular Adelaide theatre and cabaret performer, local singing teacher, and operator of the newly-named Davine Productions - David Gauci, who were pleased to welcome back after previously hosting the event for us in 2012! We thank the crowd of over 260 guests from across SA's theatre community who came along and supported us for this new-format event!